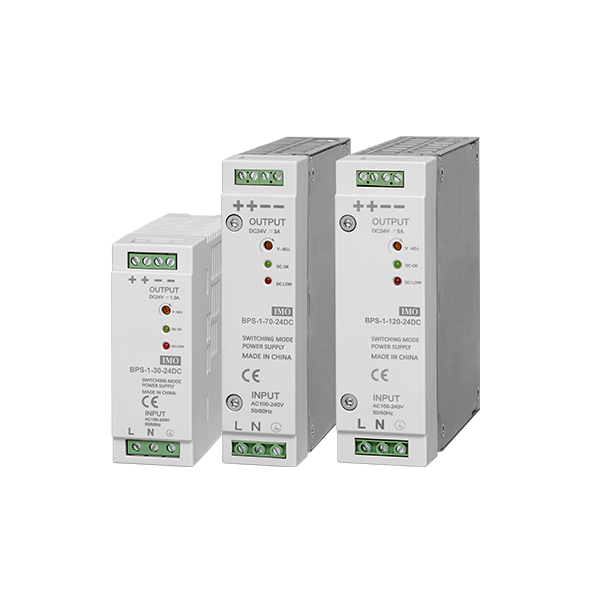 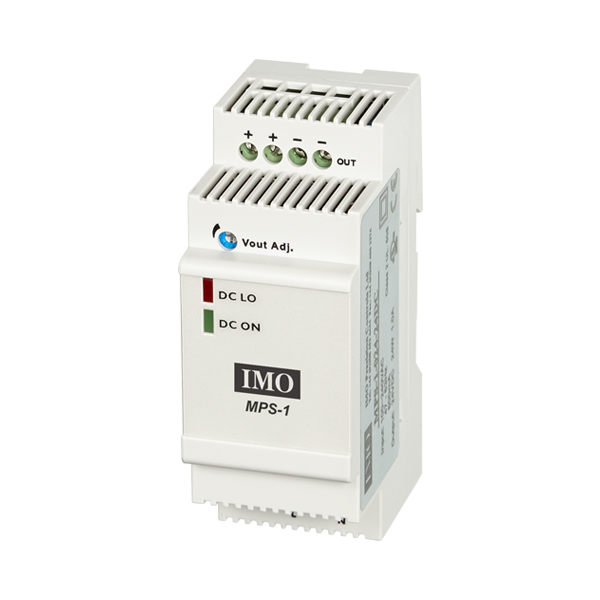 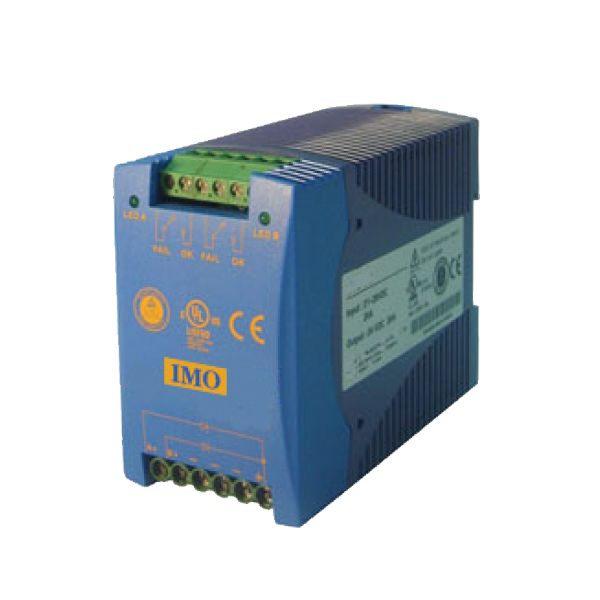 IMOs range of industrial Power Supplies have all been designed especially for the control and automation marketplace. 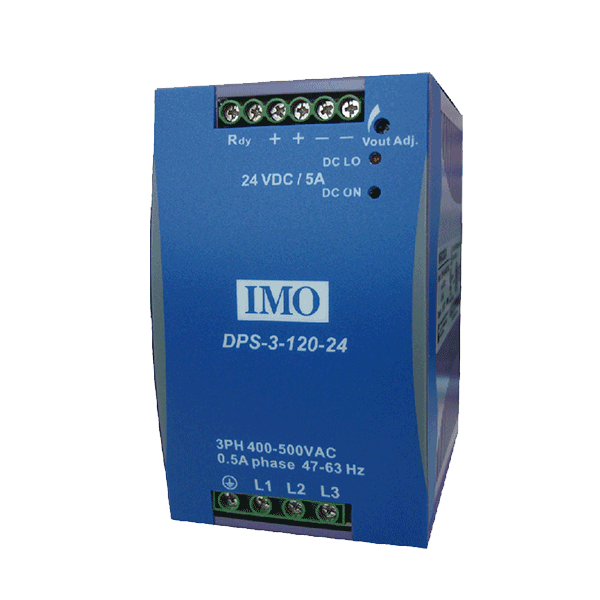 Offering the benefits of slim lines, universal input, and the security of IMOs 3-year warranty, the three ranges of PSU provide multiple choices for low power electrical or electronic systems commonly used in automation applications. 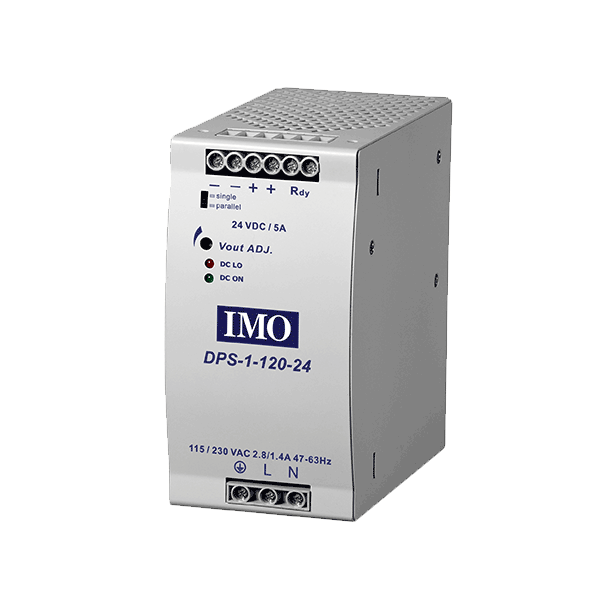 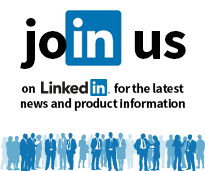 All IMO Power Supplies are UL approved and offer high efficiency, making them an exceptionally reliable power source for components such as sensors, relays, contactors, timers, temperature controllers, PLCs, process controllers and HMIs, all of which are available from IMO.